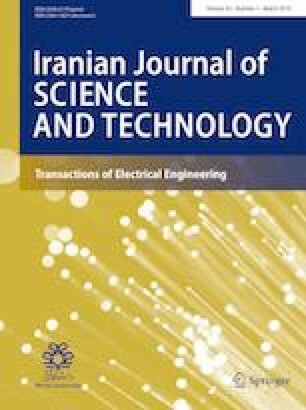 This paper presents a new insight into space vector modulation (SVM) techniques for six-phase induction motor (SPIM) configurations based on common-mode voltage (CMV) and current losses which are two important issues that affect the behavior and quality of motor drive. A general model is presented for all configurations of SPIM where the space vectors properties are considered. It is shown that presence of z-component currents and CMV in SPIM drives are two major limiting factors in space vector selection. The behavior of all studied configurations for applied SVM technique is analyzed and compared. Also, it is tried to determine proper configuration by considering all the limitations in SVM technique for SPIM. Finally, the best configuration with minimum current distortion and CMV with a modest torque ripple is identified based on simulation results.